In India, the health insurance market has grown exponentially in recent years. With increased awareness, more people seek to know about the various services provided by health insurance companies. The very basic question that most people have is – are they eligible for a policy? Insurance companies go through a thorough background check before providing one to a potential candidate. And many at times, people are rejected due to various factors at play. 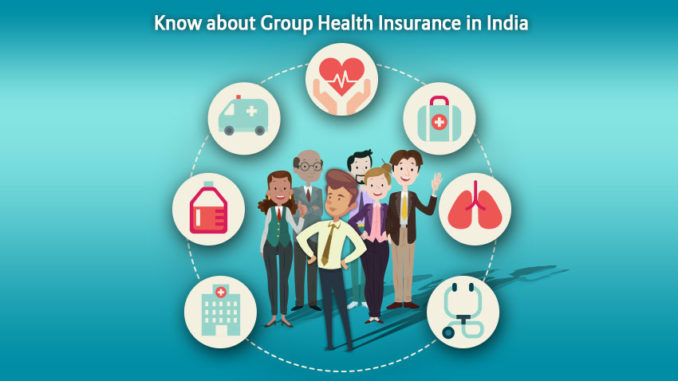 On this topic, we will provide you with information over a few areas, over which your application for a health insurance policy in India could get declined. Health insurance companies do not take risks with individuals who’ve had a history of medical conditions. An ideal potential candidate for such a company would be a person in their early to mid-twenties with no medical conditions. A fully fit person, who suffered a medical condition long ago and no longer has it, can still be rejected by an insurance provider. People with genetic and inherited conditions also may be declined. A candidate’s entire medical history is thoroughly revised by experts. His application will be processed once their assessments conclude that he’s fully fit and eligible. Age is one of the main factors, based on which a company will consider providing a health insurance policy in India. Age limits vary by companies and different regions of the world. Here, we’re talking about India in general. Based on an average of most health insurance providers, the max age limit to gain entry into a health insurance policy is 60-65. This is the general norm if you look at most companies. However, some companies have no age limit for entry. These companies accept older candidates at higher premiums. It’s best to start early with much lower premiums. One is required to be clear and transparent about the information he provides to the insurance company. While going through the documentation procedure, one is expected to provide fully correct information with original documents. It’s better to confess about ones medical history before itself because all related information is found after various tests are carried out on the applicant. If any discrepancies are found, then the insurer can straightaway decline a policy. Getting rejected once hurts an individual’s chances of getting a policy from another company, as previous records are always checked. People working in dangerous environments are generally declined a policy by the insurer. By dangerous environments, we mean people working in, for example, a mine, in the fire brigade, in excavation work, scuba diving, motor racing, etc. Such job profiles consist of dangerous working environments, where one can lose his life or be seriously injured. Insurance companies generally do not accept such individuals, as they’re more prone to fall sick or get seriously injured. Various factors decide if an individual is eligible or not. One may possess a medical condition that is allowed by the company and still gets rejected based on assessments. Some people also get rejected based on having mental illnesses such as depression and anxiety. If a person has provided false details in his application, then it will be declined. One has to keep all such factors in mind before beginning the process. One might think that getting health insurance is easy due to the competition in the market, but it’s not so. An insurance company would prefer not selling a policy, then selling it to an unhealthy person. If you’re considering buying a policy, then it’s best to do so early. Maintaining your fitness along with the policy will always keep you fit and insured.